MURRAY Munro lives out of his suitcase. Anywhere there is an animal in need, he calls home. 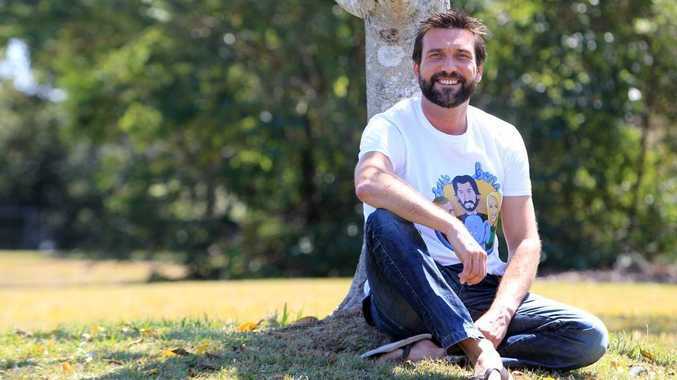 The 41-year-old Sunshine Coast man has scrapped a conventional life and opted for one of conservation. And he is headed back to Indonesia to celebrate the birthday of his latest project. 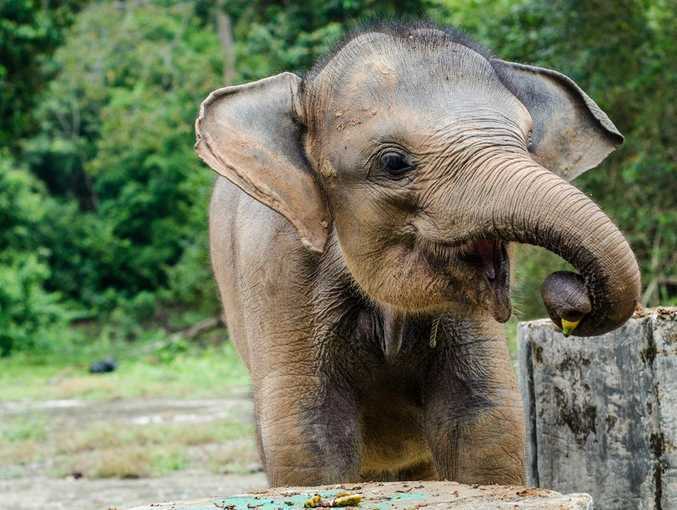 World-known Sumatran baby elephant Bona will turn two on October 24. A milestone Munro and his Team Bona mates, Amanda French and Bruce Levick, thought they would never see. Munro, who is referred to as an "earth warrior", and his conservation buddies came to the aid of the elephant after she was found on a palm-oil plantation, where her mother and six other elephants died from suspected poisoning in April 2011. The three former Australia Zoo workers came to the rescue of the severely malnourished orphaned elephant five months ago. When they met her, Bona's backbone and ribs were protruding, her skin was dry and discoloured and she weighed a mere 182kg. After a lot of TLC, the baby elephant now weighs in at about 256kg, with her physical condition being the first noticeable improvement and the second, her state of mind. 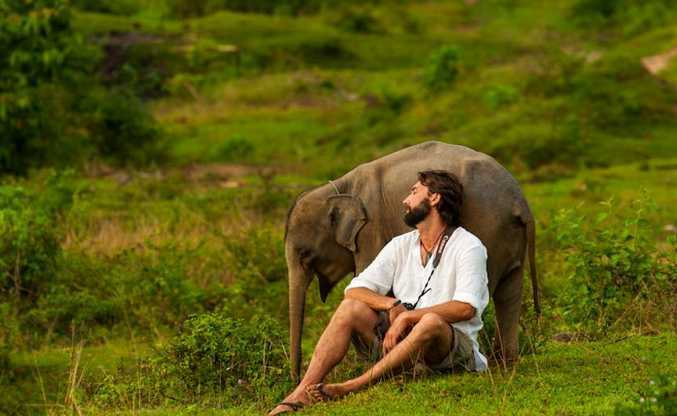 Munro, who spent three weeks over in Sumatra with Bona when they first came to her aid, said he instantly fell in love with her and had now formed an unbreakable bond. He said he was dedicated to not only saving Bona, and other endangered animals, but also raising awareness of their plight through social media and education. The man who lives out of his suitcase said he could leave at the drop of the hat if there was an animal or project in need. "Who would save all the animals if I didn't," he said with a smile. "I hope my passion and dedication to protecting wildlife will inspire others to do the same or change the way people think. He said everyone could do their bit, whether it was a small donation, reposting updates about need animals or opting for being in the thick of it as a true earth warrior. Munro has been working in the zoo industry for 10-years, starting off at Auckland Zoo in New Zealand before heading the Wildlife Warriors at Australia Zoo. Terri, Bindi and Robert, have expressed their happiness and gratitude for saving Bona. Munro said Terri had said she was proud of their efforts and knew Steve would be smiling down on them. French said there had been many "roadblocks" on their path to give Bona a fighting chance at life, but somehow they managed to get through them. "We all say 'come on Steve, help us out'," she said. Bona has been fortunate enough to form a bond with a surrogate mother, Aswita. The strong bond formed after Bona tried to connect with a few other female elephants at Seblat Elephant Conservation Centre and a couple of males. French said the 16-year-old female elephant was suspected of losing her calf when she was captured to be used as a patrol elephant, and took a shine to Bona right away. The laws have changed since Aswita was captured and Sumatran elephants are no longer able to be captured for use in patrols. But the elephants in captivity still play a pivotal role in patrolling the conservation areas. Bona has just started her training to one day take up what the Sumatran people say is a traditional elephant role in their country. But the baby elephant is not ready to stop being a mischievous youngster. 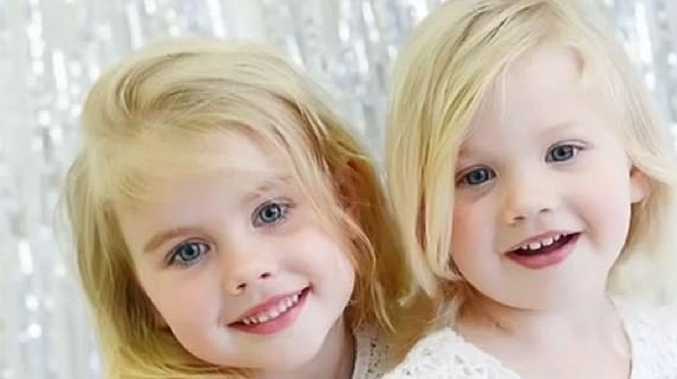 French said her health progress was evident in her behaviour, with her now throwing tantrums, just like a normal toddler should. She said the workers at the ECC had to re-enforce the kitchen where Bona feeds, as she had become impatient before feeding time and began pulling planks of wood from the structure. "She is becoming very strong," French said. "Just as we had wished she would." Bona is lactose intolerant and requires a soya-based milk supplement which costs about $2000 a month. She drinks about 20l a day which will continue for up to a year. But it could last for another three. Currently, Team Bona have raised enough money to care for Bona for 12 months but money will need to be raised to ensure she is cared for all her life. To ensure Bona gains weight, gets healthier and every cent makes it to Bona, Team Bona have a pact to always have one of them with her at all times through her childhood. At the moment the third member of the team (Bruce) Levick is over there making sure Bona receives every feed, spends time with Aswita and stays happy. Munro said despite his nomadic existence, he never felt like he was missing out on anything in life. He said he had a fulfilled life fighting for those who couldn't speak or fight for themselves. "It is my mission in life," he said. "I don't do it for me, I do it for them. "But seeing the progress of animal I have helped rescue is the best reward." Keep track of Bona's progress via facebook/savebona.